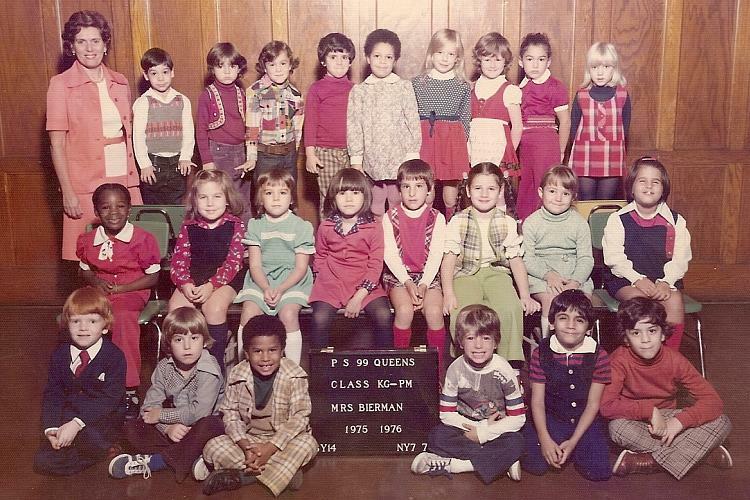 "The photographer for 1976 Kindergarten (PM), is very familiar to me because I have a copy of it, along with the first names of all the students. My older brother by 2 years was in that class. These names are spelled as that are spelled in my photo, they could be incorrect. The teacher is Mrs. Bierman.